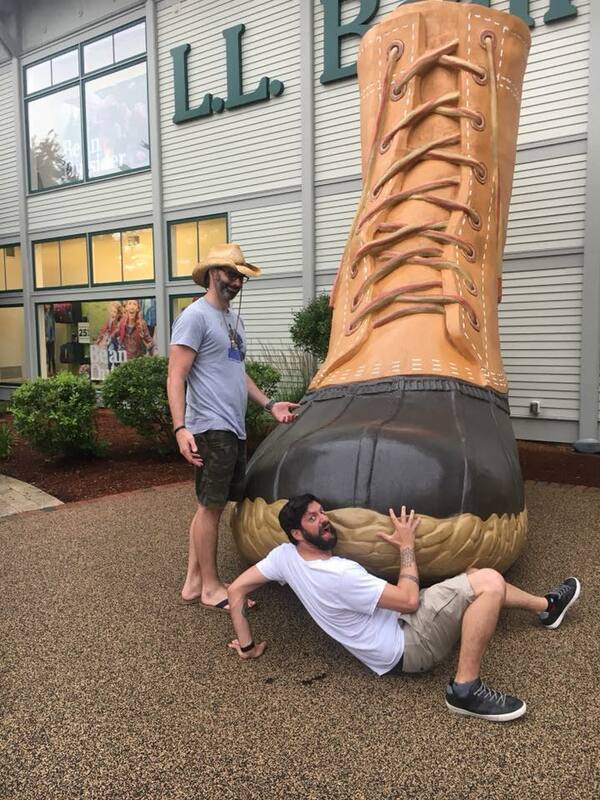 The boys recount their booze-soaked journey to Allagash Maine where they battle rapids, hangovers, and isolation from wi-fi…armed only with special baked goods and the power of friendship. Oh, and a machine gun filled with vodka. 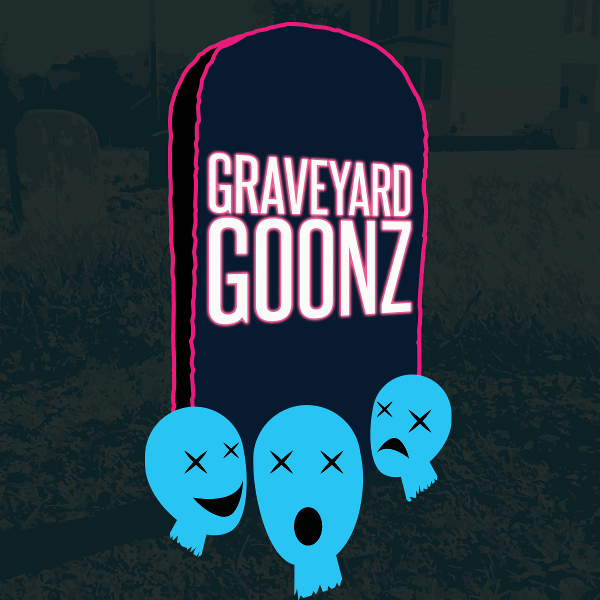 Meanwhile the Graveyard Goonz pop in for stories of Craigslist Missed Connection, encounters with moose, and contemplation about Paco’s run-ins with the long arm of the law.